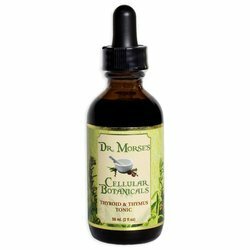 Formerly God's Herbs brand, this liquid herbal tincture blend was created to alkalize (remove inflammation), clean, strengthen, and regenerate the kidneys and bladder tissues. It is a function enhancer. 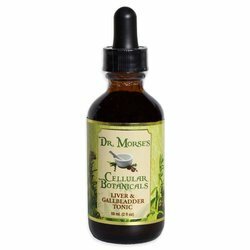 It was especially designed to increase lymph cleaning throughout the kidney channels. 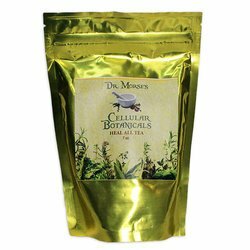 Made from organic, wildcrafted, or consciously cultivated herbs. 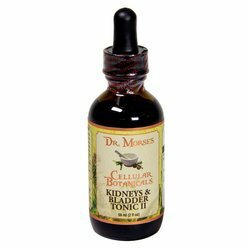 Dr. Morse's Kidneys & Bladder Tonic I, 2 oz has been added successfully to your wishlist. Anodyne, alterative, antibiotic, antifungal, antibiotic, antiseptic, antichloristic, antirheumatic, antispasmodic, aperient, aromatic, astringent, bitter, calcium solvent, carminative, cathartic, cholagogue, demulcent, depurative, digestive tonic, discutient, diuretic, emmenagogue, emollient, expectorant, lithotriptic, lithotropic (dissolves stones), nervine, relaxant, parasiticide, pectoral, soothing, stimulant, stomachic, sudorific, tonic, urinary antiseptic. Kidney weakness or failure, bladder weakness, cystitis, nephritis, urethritis, UTIs (urinary tract infections, use Parasite-M as well), lower back pain, prostatitis, edema (dropsy), eye weakness, bags under the eyes, blindness, gout, kidney and bladder stones, dialysis.